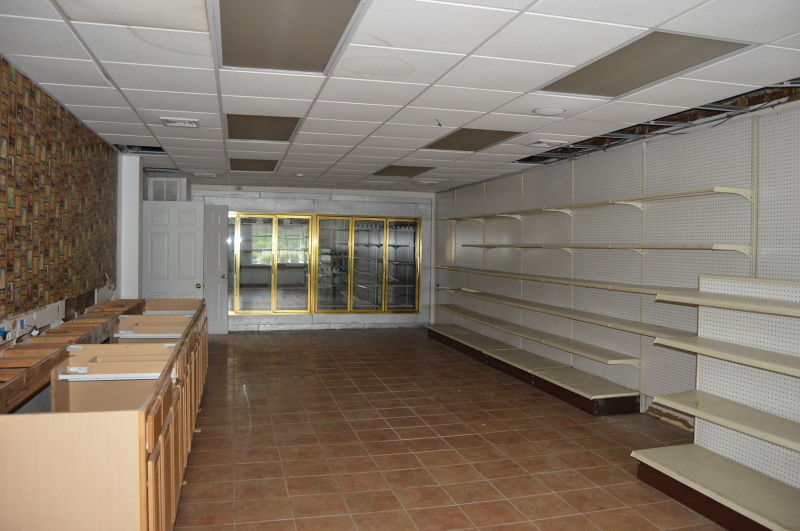 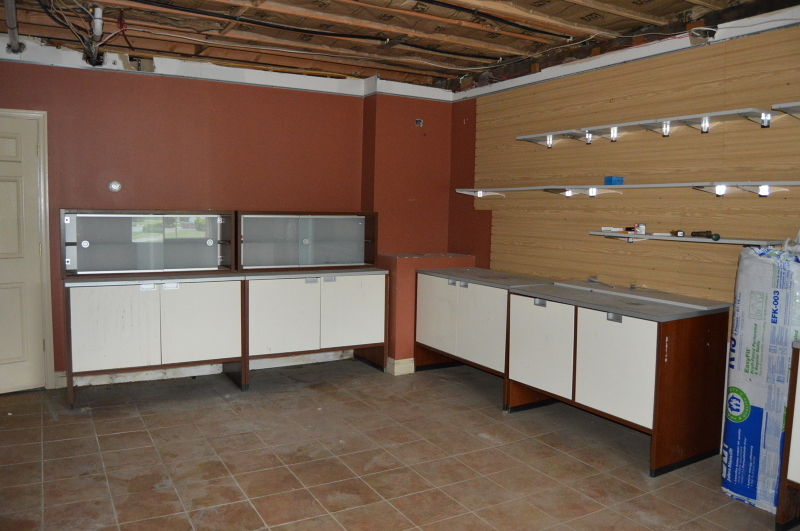 Investment opportunity, Newly renovated 3 bedroom apartment over 2 store fronts. 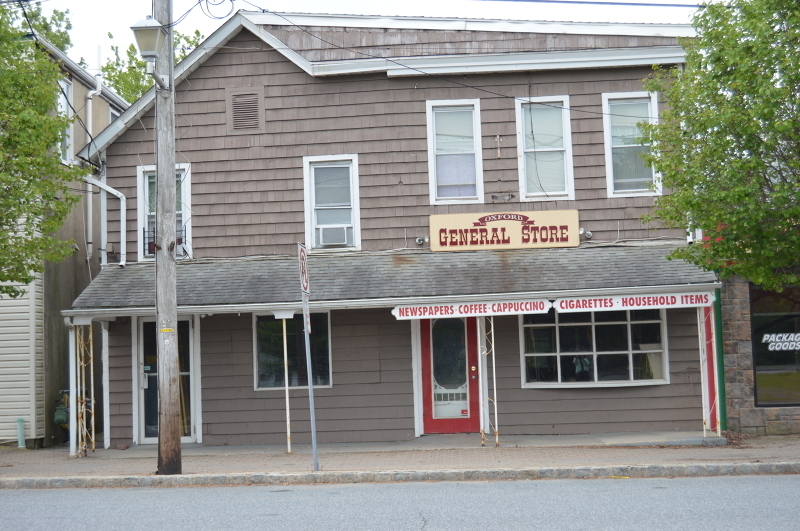 Previously used as a convenience store and a music studio. 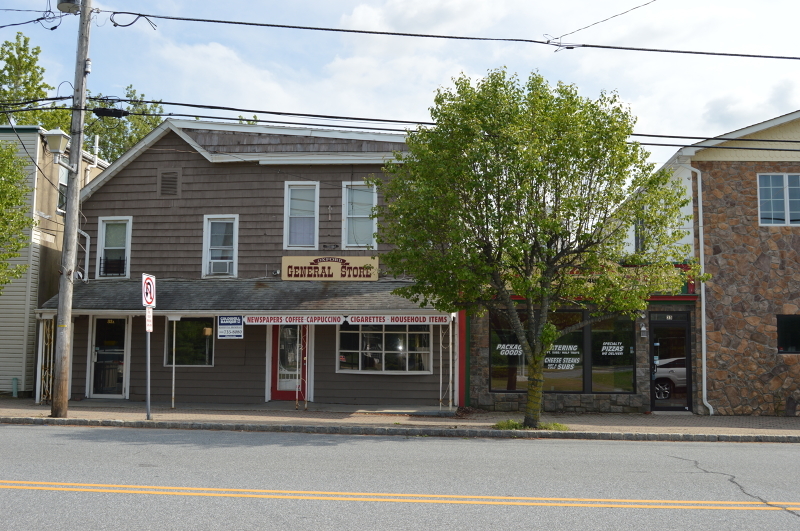 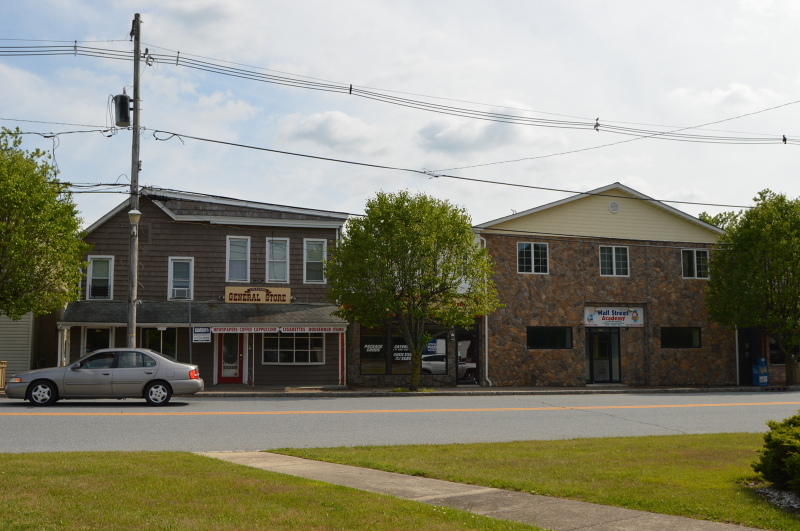 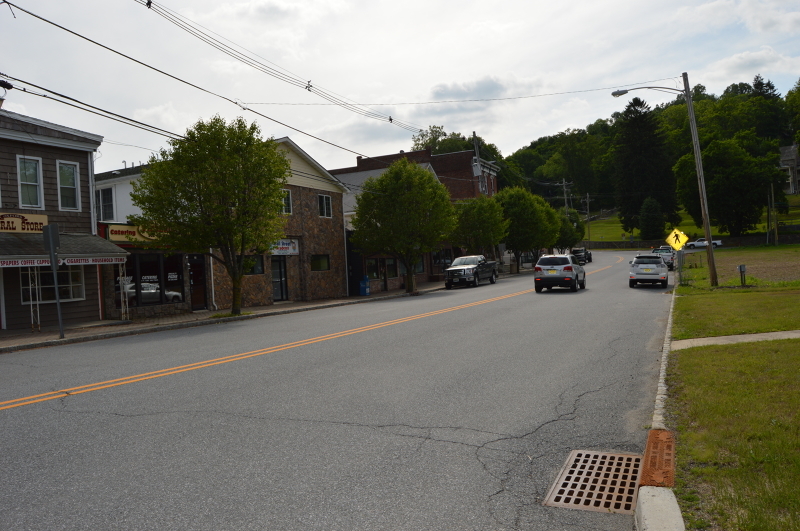 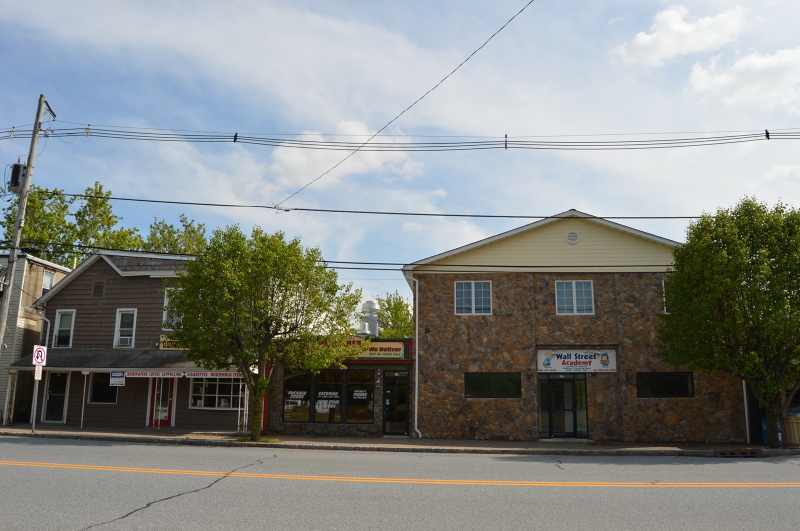 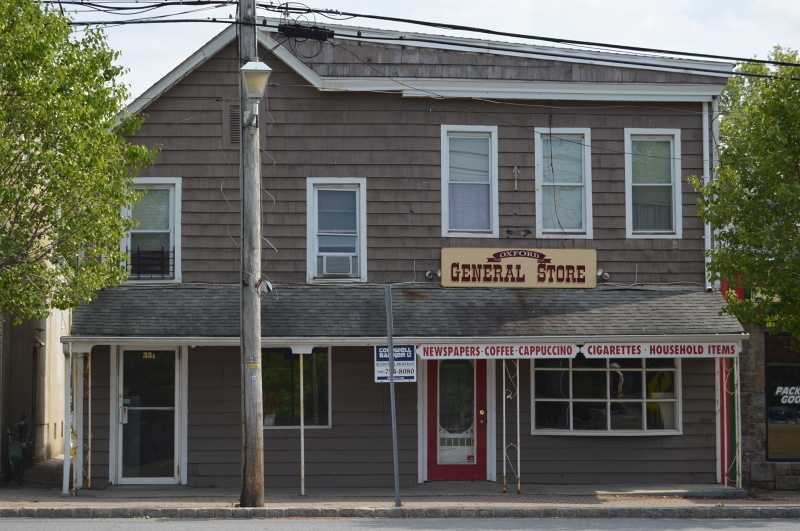 located with visibility of passing traffic of Route 31.This property can be purchased by it self or in combination with 35 Wall St which includes 2 additional store fronts previously used as Italian Restaurant and a Nursery School and 4 apartments with permits to build a fifth apartment. 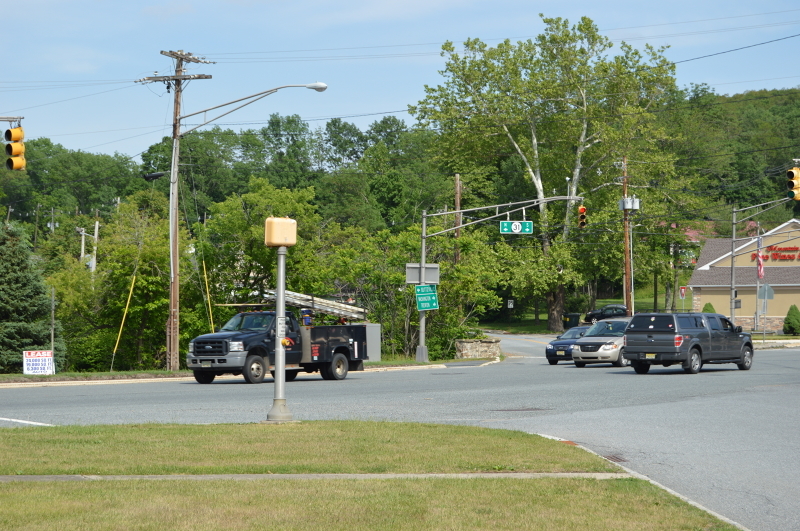 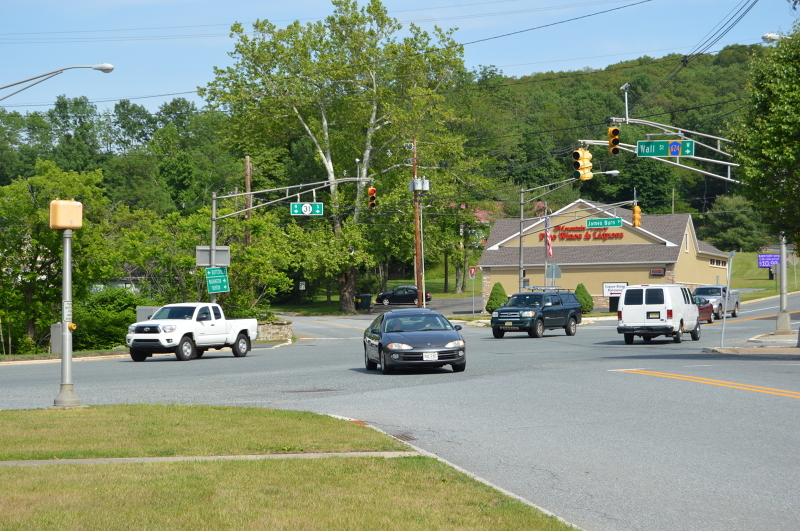 Good visibility of Route 31 which is heavily traveled by thousands of cars and trucks each day. 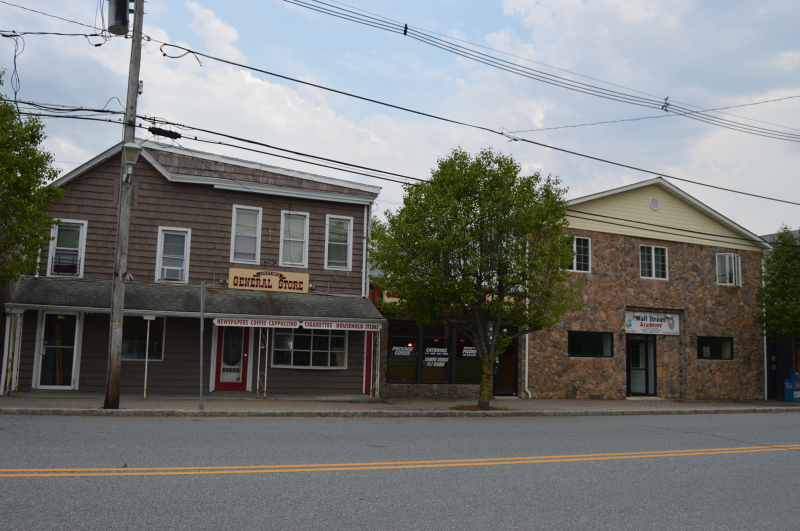 On and off street parking, additional parking behind the building. 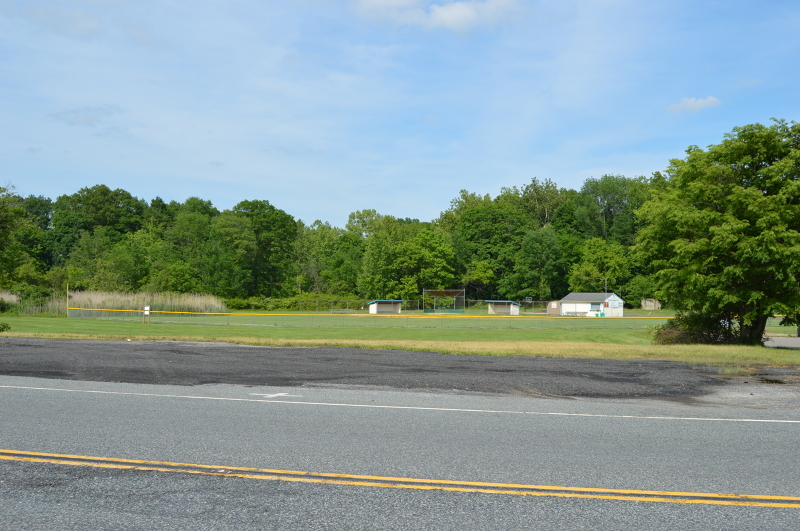 Nearby to residential area and schools.